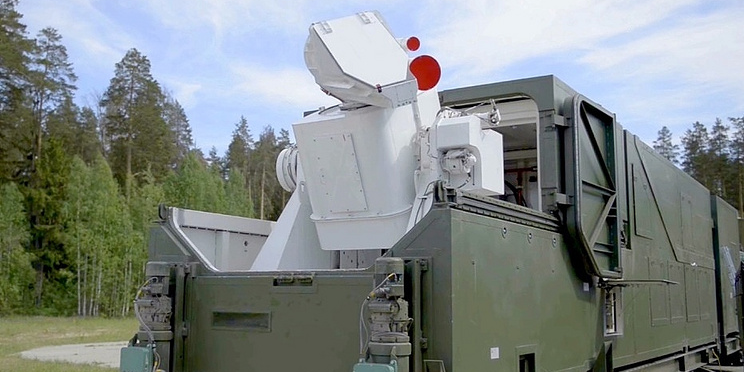 Russia's Peresvet laser system, named after the medieval warrior monk Alexander Peresvet, entered experimental combat duty on December 1, the Russian defence ministry's official Krasnaya Zvezda newspaper reported on Wednesday. 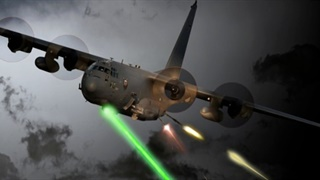 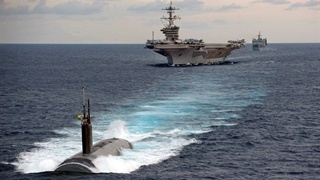 The military began taking possession of the first shipments last year as part of Russia's ongoing military modernisation programme, according to The Moscow Times, and there is speculation the lasers could shoot down incoming missiles and aircraft. 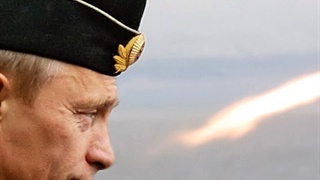 Deputy Defence Minister Yuri Borisov offered a bit more information in an interview with Russian state media outlet TASS, explaining that the device could destroy targets "within fractions of a second."